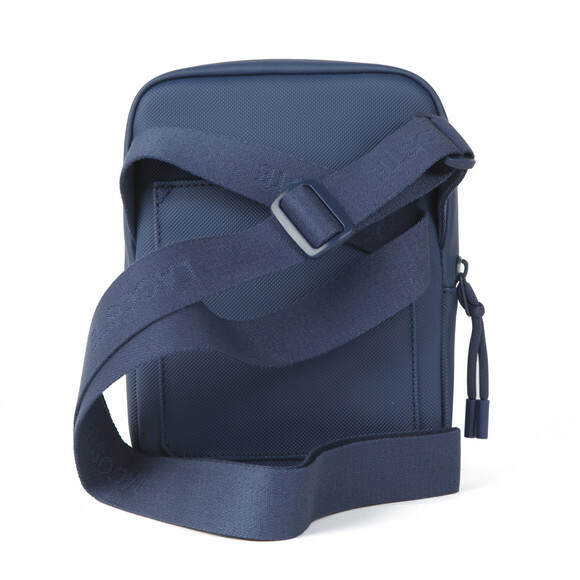 Lacoste Crossover Bag, in Estate Blue. Carry your everyday essential items in style with the Lacoste crossover bag. 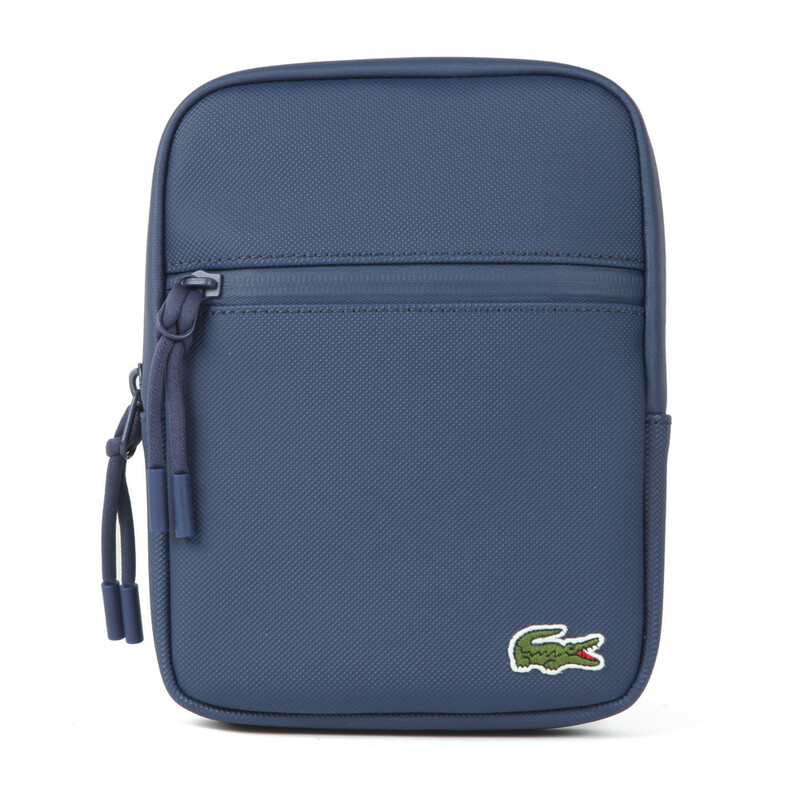 Features a zip entry to the main compartment, adjustable shoulder strap and finished with the Lacoste crocodile embroidered.